The Work Order system is fully integrated with MRP and the Shop Floor Control system to provide real-time information on your jobs. The module can offer advanced functionality specifically designed to tackle the repetitive, job-based process of manufacturing operations. The Shop Floor Control module empowers you with complete control over your production activity. 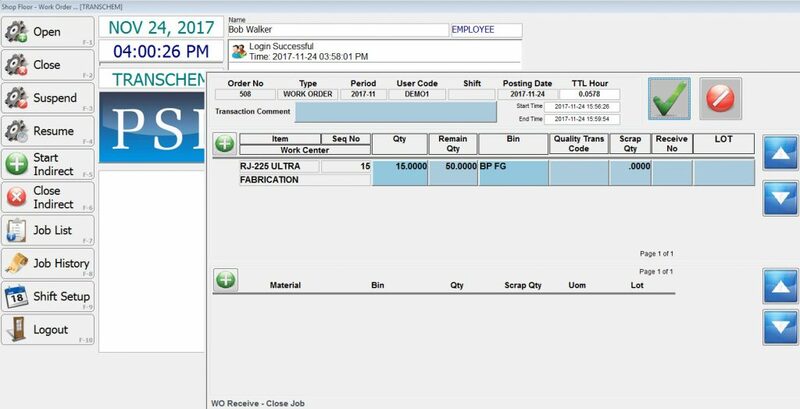 You can track work orders from inception to completion, tracking all costs accrued at each production step along the way. 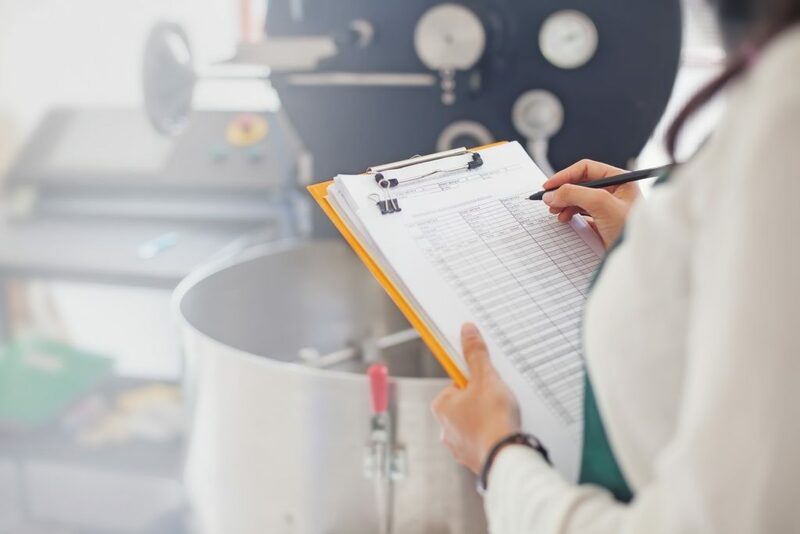 Inventory planning is a critical part of the supply chain for manufacturing and distribution businesses. Holding inventory at just-in-time levels to meet your production demand can be challenging. LeanEra can help. A real-time inventory system, it means that all transactions that you process will update instantly.